We talk to Rita, Sue And Bob Too director Kate Wasserberg about how the play sits in the era of #MeToo. 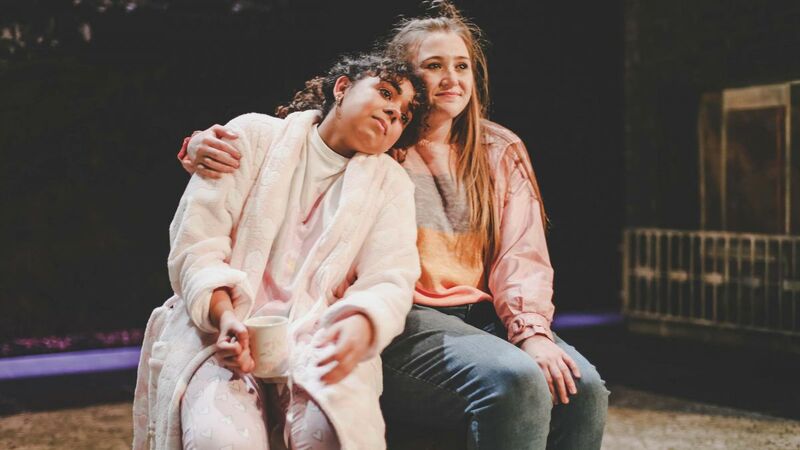 Even in the 1980s, the plot of Andrea Dunbar’s play raised a few eyebrows, telling as it does the story of two 15 year old girls and their relationship with the older, married man whose children they babysit. Rita, Sue And Bob Too: Wednesday 24 to Saturday 27 April.